What is the difference between an ordinance and a sacrament? 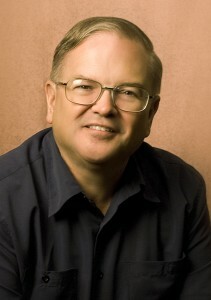 In the minds of average Christians, they seem to be clear and well-defined. But when pressed to actually define the terms, it is not a task that is easily undertaken. In fact, the Church has seen a tremendous amount of diversity as to what an ordinance really is. From the early post-apostolic era, in which little attention or definition was offered, to the height of Scholasticism in the Middle Ages, when a list of 30 sacraments was presented, theologians have discussed and debated this subject. Ordinances: What Are They? 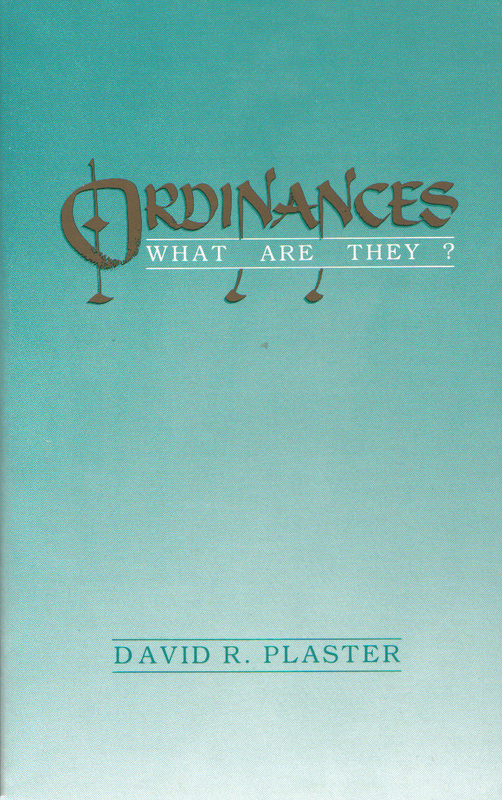 is written by Grace Brethren pastor David Plaster and explores the possible parameters which Biblical data and theological deduction place on the term “ordinance.” He provides an overview of the term and its history, reviews its ceremonial aspects, highlights any intended significance, and discusses what constitutes an expectation of perpetuation regarding ordnances. 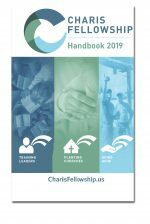 More from this author: Finding Our Focus, Ordinances: What Are They?